If you’ve been texting and driving in Washington, you may really want to put that phone down now. The education and warning period for the state’s new distracted driving law is over, and troopers will start handing out tickets if you’re caught holding a cell phone while behind the wheel. 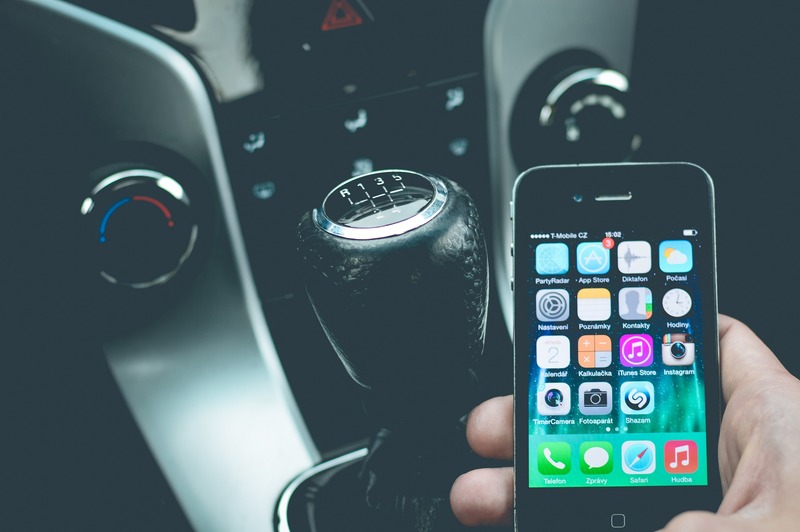 Since July 2017, when the law went into effect in our state, police have pulled people over and given them warnings about the law, which states you cannot have a phone in your hand for any reason while driving. But now that we’re in 2018, the warnings have ended and the ticketing will begin: First time offenders will get a $136 fine, and if you are caught a second time it’ll set you back $234.